It appears that Atlantic City’s former Revel casino is again looking for a buyer. Legal battles have prevented Florida investor Glenn Straub from closing on the deal, which expired at midnight on Monday. The next fight is expected to be over a $10 million deposit Straub put down on the building. After a two-hour court hearing Monday in federal district court in Camden, Revel attorney Michael Viscount said plan A was to sell to a Canadian investment firm. But that firm washed its hands of the deal in November. And now plan B looks like it’s fallen apart. “We need to come up with plan C really quickly. We expected to be closing on a sale to Mr. Straub today,” Viscount said Monday. But Straub is stuck in a tug-of-war with former tenants of the casino who want to protect their leases, in addition with the casino’s utility provider, which is claiming it has millions in unpaid bills. Viscount said, as far as he’s concerned, the $10 million deposit will now be Revel’s. 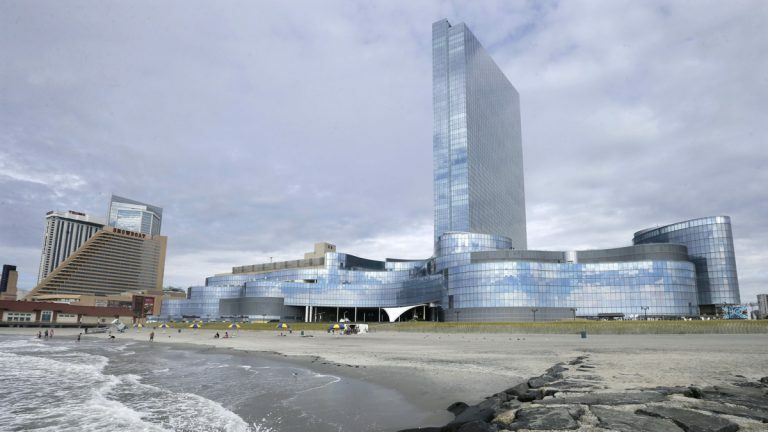 When the deal with the Canadian firm collapsed, Revel was able to keep a $11 million deposit. Judge Jerome Simandle ruled Monday that the sale could go forward, but only if the claims of the former tenants and the utility provider were addressed. It was a reversal of his previous ruling, which said the sale could close while wiping out the tenants’ leases. 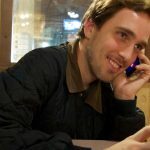 That left Straub with less than a day to decide whether he’d accept a $95 million deal with new terms.